Early morning bin collections could get a lot quieter as the first electric waste lorry is being trialled in Manchester. The truck will be tested across all ten of the city’s boroughs over the next sixth months. It will run using a battery engine – making it better for the environment and ‘practically silent’. 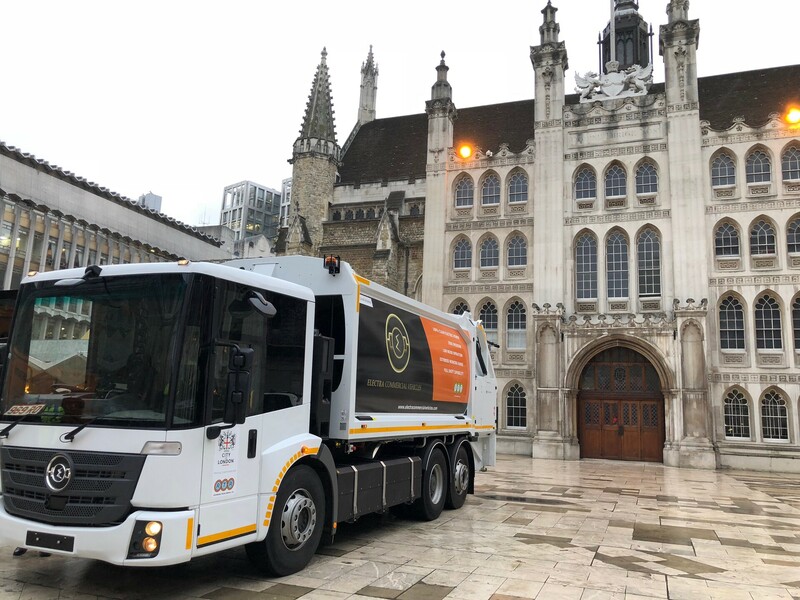 Waste management company Biffa is working with Manchester City Council to trial the new Geesink lorry in a bid to replace all diesel refuse vehicles in the future. The quietness of the new trucks could allow bin collections to be made later on at night instead of in rush-hour morning traffic. It would also help improve air quality across the city as a zero-emission vehicle. As Manchester is Biffa’s biggest city contract, the truck will be tried and tested here before it’s rolled out nationwide. Full analysis will take place to test the truck’s speed and storage capabilities. If the trial is a success, the company hope to roll out the scheme across the UK in line with the government pledge to ban diesel engines by 2040. Mark Hodgson, general manager at Biffa’s Manchester site, said: “Biffa are extremely pleased to be working with the council to trial this innovative technology. “The truck doesn’t release any emissions into the atmosphere and is practically silent, meaning a much healthier, cleaner, and quieter city for inhabitants. Geesinknorba is the proud supplier of this innovative rcv. Coun Angelika Stogia, executive member for the environment, planning and transport at Manchester City Council, said: “Manchester has a plan to take urgent action on climate change and become carbon neutral city by 2018. “To meet this ambitious goal, we need partners from across all sectors of the city’s life to contribute and reduce emissions wherever possible.